Listen to STRUNG OUTS' new album now! We realize that tomorrow is the release day for Strung Out’s new album, Transmission.Alpha.Delta, but who likes to wait? Not us! So today, Noisey is premiering the full album stream of this metal-laced punk rock masterpiece. 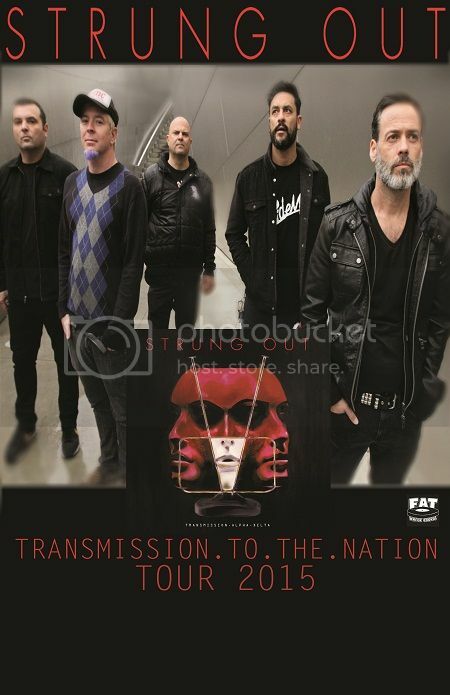 Don’t miss them live, Transmission.To.The.Nation kicks off next month with fellow label mates, Masked Intruder!